Ranger marked 20 years in business at our brand new facility in Prestons on Saturday 22 September 2018. 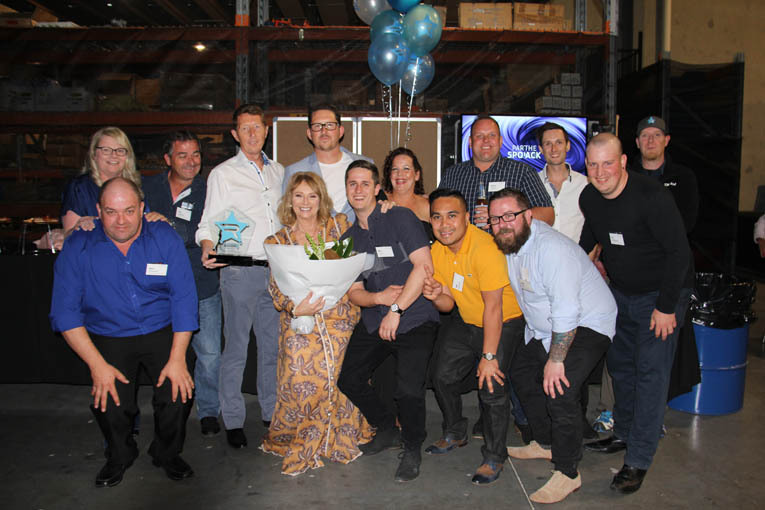 The anniversary event was the official opening of our brand new headquarters and an evening of celebrations involving staff, customers, media and representatives of industry. “Like any business, or life in general, nothing is plain sailing. The relationship between Steve and Ash in both the business world and personal life is just amazing. As a mother and partner I could not be more proud of them both. It’s a personal perspective but within the grander celebrations in September, there’ll be many such stories, which makes it all the more important to invest in marking this milestone,” she concluded.